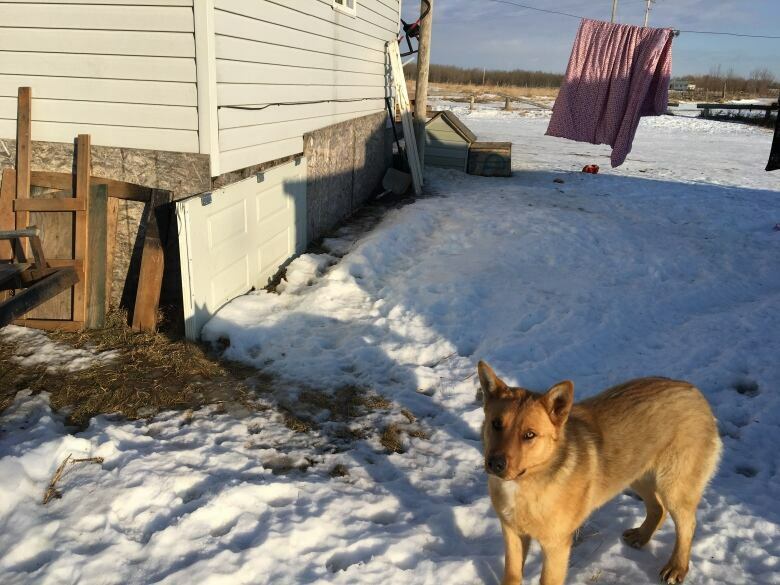 Cocaine, marijuana and tens of thousands of dollars in cash were used to bribe voters in a recent Saskatchewan First Nation election, says a report commissioned by the federal government. The whistleblower in a drugs-for-votes scheme on a Saskatchewan First Nation says the corruption needs to stop now. "I want people to know it's OK to speak out. It's been going on long enough," Glenn Moosomin told CBC News in an interview from his North Battleford, Sask.. home Wednesday afternoon. ​Moosomin ran for a seat on council at the nearby Mosquito Grizzly Bear's Head Lean Man First Nation. In the April, 2017 election, he lost. But he filed an appeal after seeing the tactics used by various candidates. 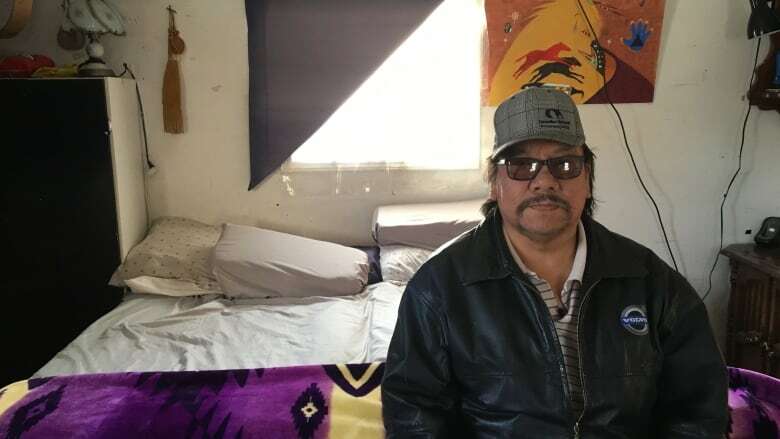 In the interview Wednesday, Moosomin said he's speaking out and taking action for his four children and 10 grandchildren, as well as future generations. "A lot of damage has already been done. All of this hurts me deep inside," he said. This week, CBC News obtained a 19-page report commissioned by the federal government that states cocaine, marijuana and tens of thousands of dollars in cash were used to bribe voters in a recent Mosquito Grizzly Bear's Head Lean Man First Nation election. Moosomin spoke with investigator Bob Norton and toured him around the community 120 kilometres west of Saskatoon. In his final report, former RCMP officer Norton concluded there is "no doubt" vote-buying occurred during the April 20 election. Although Norton didn't pinpoint a total amount, witness statements pegged it at more than $70,000. "I am also satisfied, based on what I was told, that marijuana and cocaine was used to purchase ballots in this election," stated the report. Indigenous Services Canada, a federal government department, commissioned the report after Mosquito band members appealed the election results. An Indigenous Services Canada official confirmed the report's authenticity in an email to CBC News. The department will evaluate the report and any other evidence, then decide on any possible action, said the email. There is no time frame for a final decision. Aboriginal Affairs and Northern Development confirmed in an emailed statement to CBC News that an appeal was filed and investigation was conducted under the Indian Band Election Regulations. A report completed by an appointed field investigator was submitted to the department on Nov. 7, the statement said. The report was mailed to all candidates and the electoral officer on Nov. 10 for their review and comment. The department is not mandated to distribute the report more widely. "The department takes all allegations of election fraud seriously. Under the Indian Act, the government has the power to set aside elections when fraud has taken place," the statement said, adding documentation submitted in connection with the appeal will be reviewed before a final decision is made. If the election results are nullified and a new one is ordered, Moosomin said he won't run because of years of fighting and two heart attacks. "My body says it's time to hang it up politically," he said. Moosomin says the bribery is just one element of a corrupt system. He and others have asked questions at band meetings and requested financial documents regularly. He said they haven't received any answers. "Nobody knows what's going on, and we should know," he said. 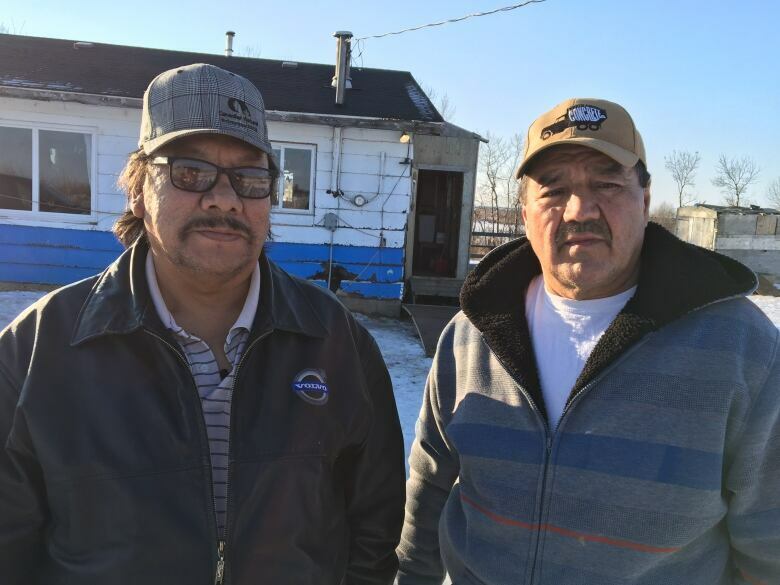 Approximately 650 people inhabit the First Nation located approximately 120 kilometres west of Saskatoon, with another 650 voting band members living off-reserve. Mosquito has been plagued by frequent election and governance problems. Vote-buying was discovered in its 2013 and 2015 elections, and several Mosquito officials have been convicted of fraud related to band funds. This appears to be the first time drugs have been linked to the vote buying. The report said victorious council candidate Joel Starchief gave marijuana to three band members in exchange for their votes. One voter described Starchief giving him $80 and a "20 chunk" of marijuana wrapped in tin foil on two occasions. "I want you to vote for me. I will give you weed to vote for me," Starchief said, according to the voter's account. The voter replied, "I just went, I said yes. And I volunteered, ya, … I guess I got the weed." The report stated Starchief has denied all allegations. Norton did not find him to be forthright, unlike the other witnesses. A receptionist said Starchief and other councillors were in a meeting Tuesday. Neither he nor Chief Daniel Starchief returned an interview request Tuesday. None of the voters who filed the appeal could be reached Tuesday. A receptionist said Starchief and other councillors were in a meeting Tuesday. Reached by phone Wednesday morning, Chief Daniel Starchief said he was in meetings in Edmonton but would call back over the noon hour. As of midafternoon, he had not called. Norton's report doesn't cite any other Mosquito candidates by name for violations, but he made it clear the problem runs much deeper. He talked to nearly a dozen band members, including three elders. They were too afraid to give official statements, but shared details of the election and their lives in the region, he said. "I understand their reluctance, as they fear for their well being and worry about being refused band benefits for not supporting the incumbents," Norton said. According to the report, Norton is president of Norton Security Consulting in Manitoba. 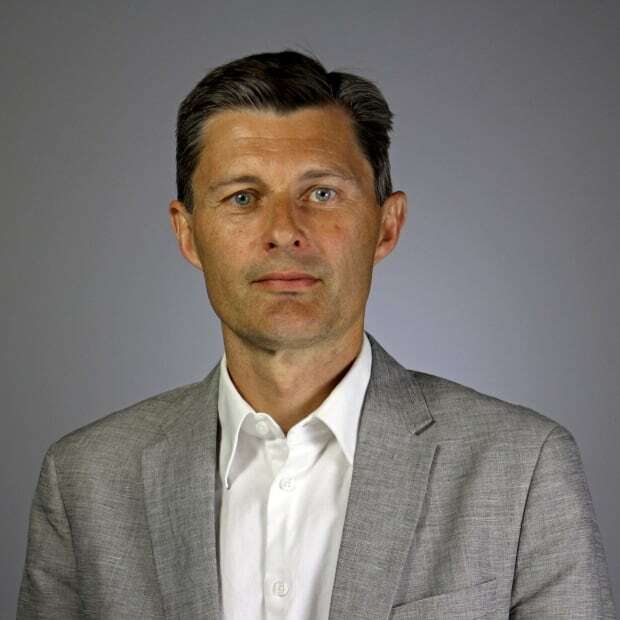 He has 25 years of experience as a member of the RCMP and 15 years as a private investigator, including more than a decade overseeing and investigating First Nations elections.